This Week in Running – Where is my Mind? Continue reading "This Week in Running – Where is my Mind?" Happy Friday, friends! It's been a dooooozy of a week, but the good times will soon begin. If you've been reading, you know that I'm in chill mode right now (does anybody say chill mode?) when it comes to running. I'm kinda sorta getting ready for my upcoming races in April, but running fast isn't all that appealing to me right now. I've been content with my running, but sometimes there's a fine line between being content and being bored. Something new would probably help...enter the Runner's World Half and Festival! 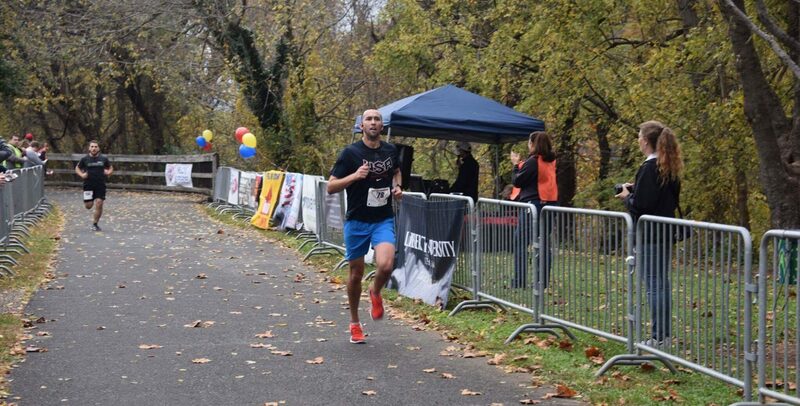 Continue reading "This Week in Running – Everything Zen"
Continue reading "This Week in Running – Solar (and Caffeine) Powered, Wear the Right Pants"